Kickstart your career with a internationally recognized hospitality degree from the most prestigious hospitality school. Our bachelor of science in International Hospitality Management is your entry card to the world of hospitality. You'll learn from the best only. Our Master in Hospitality Management features an exceptional blend of classes, cultural and business immersion periods on 3 different continents. Designed for busy hospitality professionals, EHL's MBA program allows you to study at your pace. 80% of the courses are taught online. An introductory hospitality course, for 16-18-year-olds. The perfect pre-college program for those wanting to pursue a hospitality career. This 5-month certificate program offers the perfect balance of operational expertise, hands-on experience and management training in 25 masterclasses. Composed of 16 online courses, these 5-week certificates allow you to gain skills and expertise in hospitality management that can be immediately applied to your work. 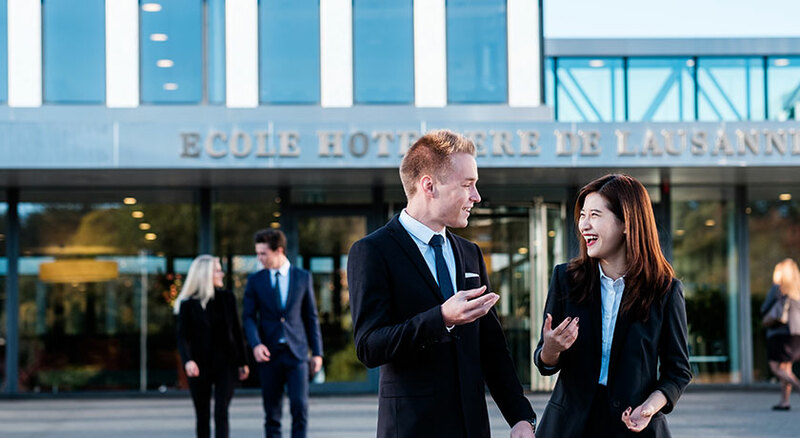 With a Professional Degree you are granted access directly into EHL's Bachelor of Science in International Hospitality Management. 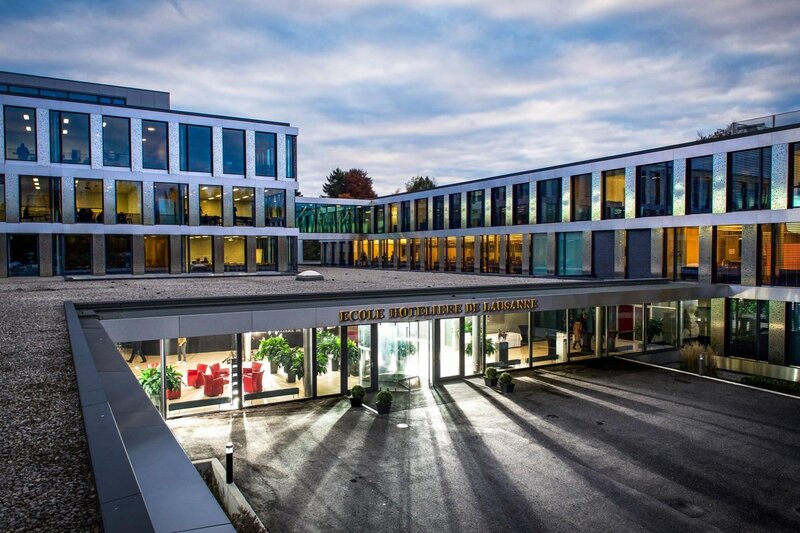 SSTH offers an attractive English language hospitality management program that has achieved Swiss federal accreditation and gives access to EHL's Bachelor. 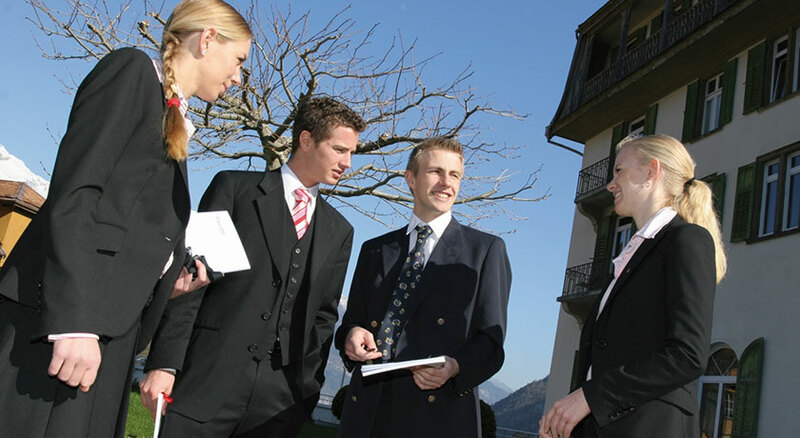 We pioneered the methods of Swiss hospitality education and set the standards of excellence in this field. 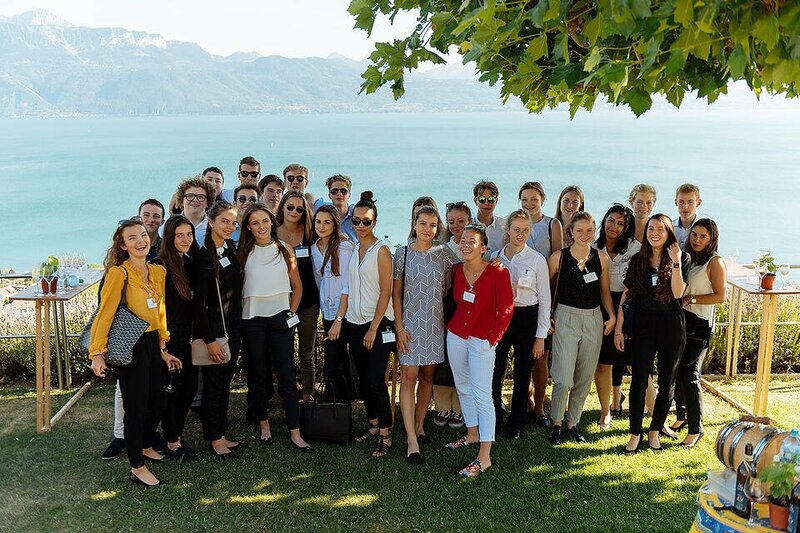 Now we combine the Swiss values of academic rigor and industry practice with creativity and innovation for modern Hospitality Management degrees. At EHL you will get a diploma with internationally recognized accreditations. Our program is regarded by industry as being the best in the world. It is open to students who have successfully completed their final secondary school examinations, qualifying them for university admission. The program is focused on personal development, and mirrors a progression in hotel hierarchy. You will start with a solid grounding in hospitality service fundamentals, followed by courses on managerial competencies, and continue on to advanced management skills. 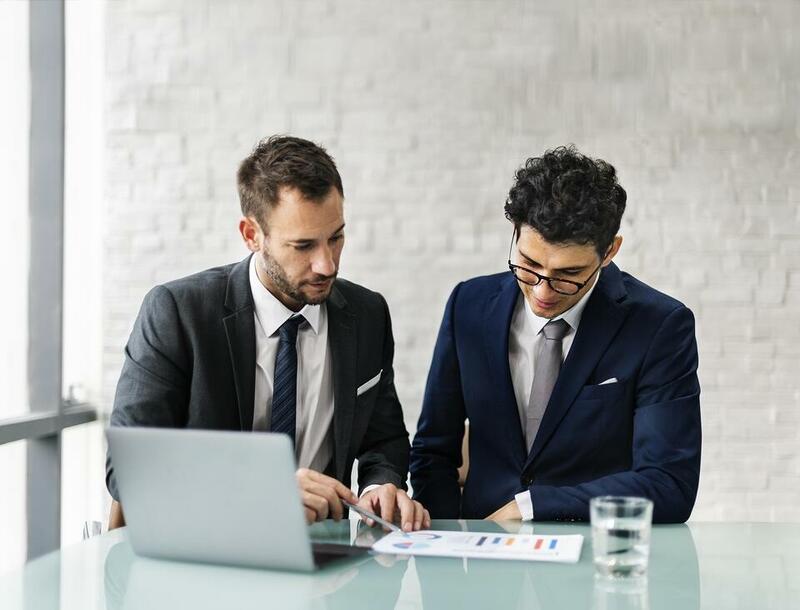 In the final year, you will consolidate everything you have learned through an external consulting mandate or an individual applied research project. You will also undertake two internships, one in operations and one in management, which will provide the real-life experience needed for a flying start to your career. The Master in Global Hospitality Business prepares young graduates to become the next generation of global leaders in the hospitality industry. This program allows you to earn an accredited Master’s degree while gaining valuable first-hand experience in Asia, Europe and America. In just three semesters in three universities, students will become a part of one of the best established and largest hospitality networks around the world. Designed to accommodate busy hospitality professionals, our MBA in Hospitality offers outstanding academics combined with industry expertise, for immediately applicable know-how. With 80% of the program taught by distance learning, you can earn your MBA in Hospitality without leaving your job. The remaining 20% of the program is taught on-site, either at the EHL campus or in a global location allowing you to meet and network with industry peers. To join us, you must be between 16 and 18 years old at the start of the program. During this exciting one-week hospitality summer camp (or winter camp), you will get an introduction to the hospitality / hotel management industry through a mix of practical activities and theoretical courses. You will discover everything that this global industry has to offer from the exciting international culture and lifestyle, to various career opportunities. This summer hospitality program is especially interesting if you are thinking about starting hospitality or hotel management studies. You couldn't wish for a better introduction! Do you plan to open a restaurant? Launch a catering service? Invest in a Food and Beverage establishment? Or simply take a new direction in your career and enter this fast growing industry? Designed for young professionals with a university degree, our certificate program will let you transform your lifelong passion for the culinary world into reality. This program will give you the business mindset you need to launch your own successful professional project. On the one hand, this intensive 5-month program will teach you the advanced culinary techniques used in international cuisine, fine dining, bistronomy, bakery and pastry. On the other hand, various academic modules will focus on different elements of food and beverage management, like banqueting, events, mixology and oenology. In addition, we’ll put a special emphasis on entrepreneurship and writing your own business plan. The 25 master classes will provide you with a solid foundation in the methods and practices required to succeed in this dynamic industry. 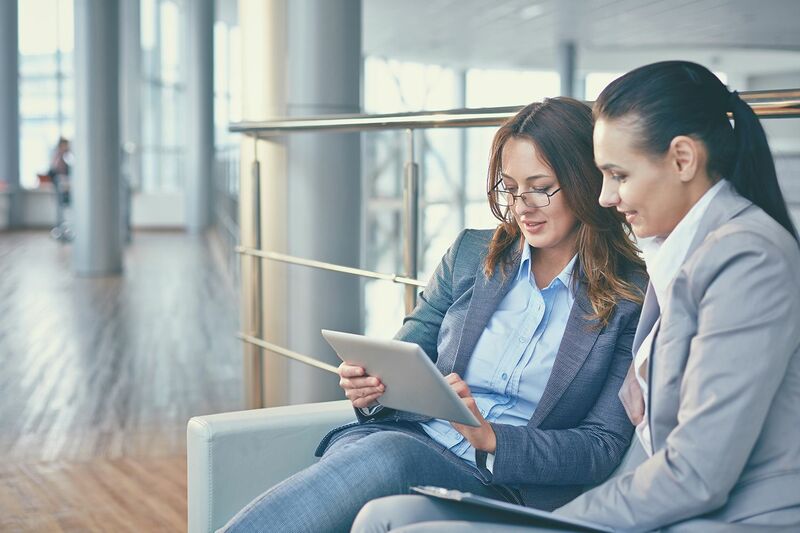 Designed for busy hospitality professionals, EHL's online courses are designed to build and strengthen management skills to perform in today’s hospitality industry. Composed of 16 courses, divided into four core subjects, each course is delivered online, allowing you to work and study at the same time. We offer courses in revenue management, hotel development & real estate, hotel finance and business cycles. It all starts here! Discover the program. It all starts here! Discover the program details.